How SEO is the Best Marketing Option When Compared to Traditional Ads? Advertising is one of the best ways through which you can introduce your product to the market. There are different forms of advertising and the mode of doing it will depend on the business needs you have. If a certain mode of advertising does not fit your needs, you will have to do away with it and use another one. There are two main types of advertising which are carried online and one that can be carried offline. Online advertising involves the use of social media, PPC and so on while offline advertising involves use of radio, television, and newspapers. Search engine optimization in OKC is carried out by the use of PPC ads. PPC ads have a wide range of benefits over other types of traditional advertising. In this article, we are going to look at the reasons that make PPC advertising more beneficial than traditional one. One of the benefits of using PPC is that it can be measured at every single step as compared to traditional media. The presence of analytic tools can help you to measure the progress of your ad campaign and see whether you are making progress. It is flexible and you can make changes to the ad campaign to achieve expected results. In traditional media, it is difficult to know the number of people who watched the ad. After the ad has been broadcasted or aired, it will be very difficult to alter the ad. One of the benefits is that you can assess the ad campaigns when they are running and make changes so that you can achieve the results that you need. Given that you can carry out optimization to achieve desired results, you will be spending money on the ad campaigns that will be giving you the results that you need. In traditional marketing, you cannot carry out modification. In most cases, when you need to modify the ad, you will incur expenses to run the advert. When you are using PPC advertising, you can categorize your target audience into different groups depending on a number of factors. You can target an audience based on their age, geographic location, gender, income, and other factors. In traditional marketing such as television and radio, you randomly broadcast a message to the masses and it is very difficult to target a particular group. The budget that is associated with using PPC advertising is much lower as compared to traditional advertising. PPC advertising is appropriate and friendly for the small businesses that need to spend a small budget on advertising. After you have placed your budget, you can also carry out adjustments to make sure you get the ROI of the ad campaign that you are running. PPC advertising is becoming popular due to the increased internet usage. 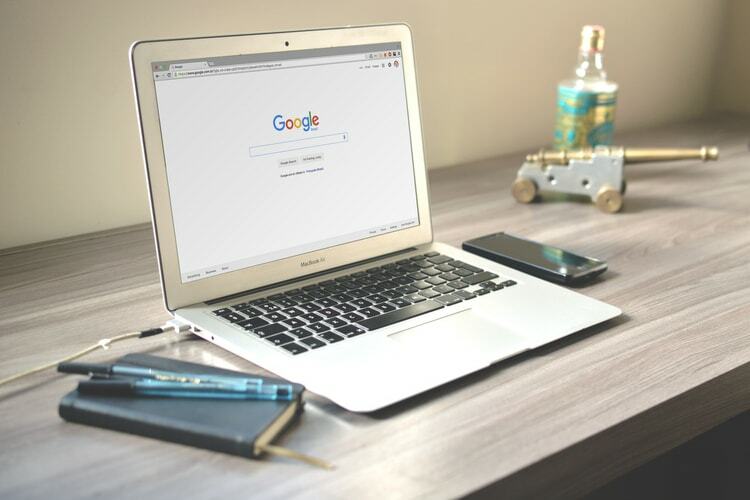 No wonder, most search engine optimization in OKC companies are looking out for ways of optimizing PPC advertising for small businesses so that they can achieve their business goals. Brief Guide: How to Improve the SEO of a Company Blog? What Helps In Measuring Your ROI On Search Engine Marketing? Why You Should Use Paid Search Marketing? How to Leverage Storytelling for a Growth-Driven Internet Marketing Strategy? How to Choose the Right Keywords for Your PPC Campaign? What Is High Speed Keyword Research and How Does It Work? How To Improve Your Pay-Per-Click Marketing Strategy? Copyright © 2017 vigilantseo.com. All Rights Reserved.